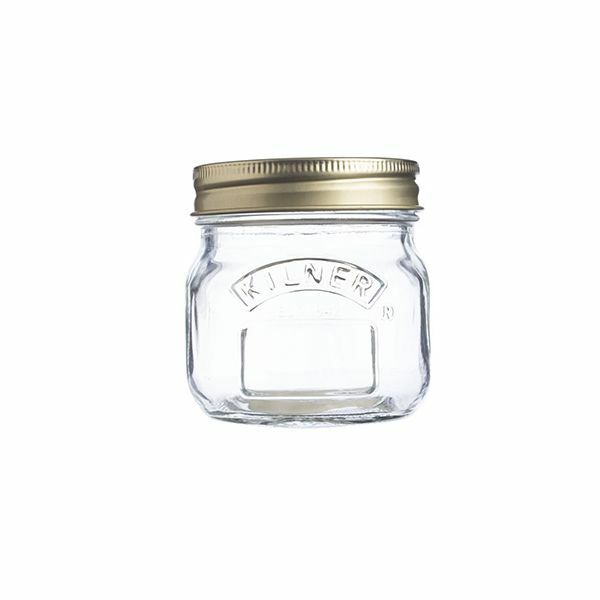 Kilner traditional iconic preserve jar with unique pressure seal lid. Kilner Preserve jar lids consist of a two piece construction a single use, replaceable vacuum sealing disc and a metal screw collar, re-useable on average ten times. Spare replacement Kilner preserve jars Lids and seals area available. Extremely helpful assistant on ordering and prompt delivery ,thank you. Whole experience excellent, have ordered many items from your company and am reminded of why when I place a new order.